The City Church is proud to partner with the following organizations to support health and development in our local and global communities. Transforming the Region of Albay, Philippines, The City Church has entered a global partnership with World Vision Canada to see the region of Albay, Philippines, transformed from poverty to self-sufficiency. You can choose to sponsor a child in Albay and join with us to bring transformation to a region in the developing world. 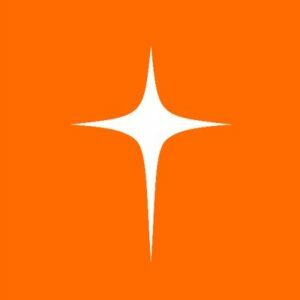 ARC Canada is an association of relational churches working with church planters and church leaders to provide support, guidance and resources to launch and grow life-giving churches. 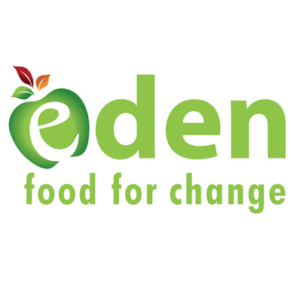 More than just a food bank, Eden Food for Change is committed to increasing access to good food in a dignified manner, developing food skills to encourage healthy eating and empowering the community through education, outreach and advocacy. 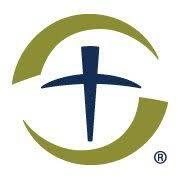 CAP is all about empowering the local church to relieve the poverty they see in their neighbourhoods. The need is all around us. Debt is one of the biggest causes of poverty in the western world. 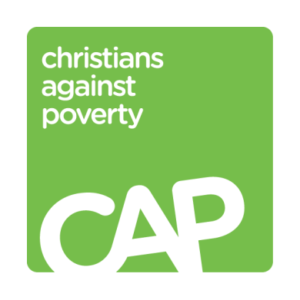 CAP works through a network of church-based centres to get alongside the poor and broken to offer hope, friendship and a real way out of poverty. Our Debt Centres offer professional debt counselling to those who could not otherwise afford the service. We provide much-needed financial education through the CAP Money Course, and CAP  Job Clubs help people who are struggling with unemployment find work.